Google finally presents its cloud gaming platform named: “Stadia”. 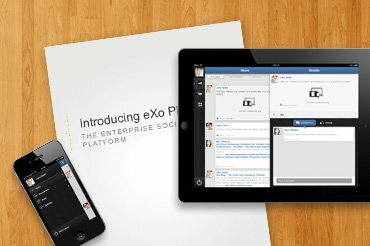 It will be launched this year and will be available in North America and Europe. During a keynote at the GDC in San Francisco, Google finally lifted the veil on its game streaming platform called Stadia. It will be launched this year, and will be available in North America and Europe.For several years now, “cloud gaming” has been on the lips of all professionals in the video game industry and thought has been given to reducing the share of “hardware” (PC, console or smartphone) in the practice of video games. The idea seems simple: do without powerful machines to play, leaving distant servers the task of running a game and only having to enjoy its video and sound rendering on any screen. The idea is not new, from Nvidia’s GeForce Now (still in beta) to PS Now (PlayStation) and the Shadow (French) technology that dematerializes an entire computer, many actors have tried, with varying degrees of success, to stream video games. Recently, it was large multinationals such as Apple or Amazon that announced that they wanted to place themselves in gaming, via a formula that is already being compared to a “Netflix of gaming“. Last year, Google conducted tests during which it allowed Internet users to play Assassin’s Creed Odissey in streaming on the Chrome browser. Stadia is based on the same technology, and allows you to play video games without requiring a powerful PC or console. During his keynote, Google did a series of demonstrations on different devices: a smartphone, a Chromebook, a tablet, an affordable computer and even on a television connected to a Chromecast. Contrary to what some rumours have indicated, there is no console. In essence, on Stadia, the player is no longer limited by the characteristics of his hardware, since the game is run in Google’s data centers. In addition to allowing you to play regardless of the device you use (or almost), Google’s Stadia platform also offers an instant experience. Traditionally, when you discover a new game, for example via a video on YouTube, you have to download it, then install it, in order to play it. On Stadia, a click on a button is enough to access the video game directly. In fact, Google has designed several Stadia integrations with YouTube. For the moment, we don’t know exactly when Google will launch this new game streaming platform. But during its keynote, the Mountain View firm indicated that this will be done this year. Initially, Stadia will be available in North America and Europe. In addition to Stadia, Google has also unveiled a controller dedicated to this platform, as well as a new studio that will create exclusive content. Google did not reveal many details about this studio during its keynote. But we know that one of the roles of this new entity is to create games for Stadia. Stadia Game and Entertainment will also work with other studios to help them take advantage of the new technologies of the Google platform. 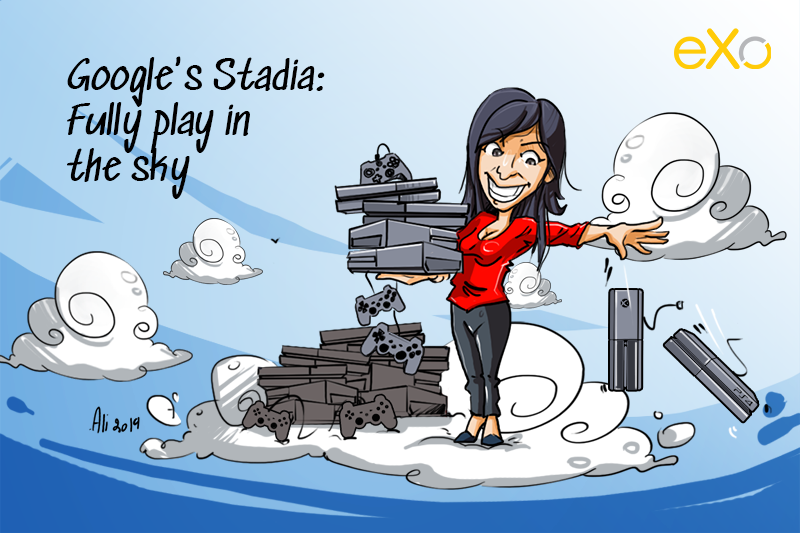 In any case, Google has not placed anyone at the head of its studio dedicated to Stadia. This one will be led by Jade Raymond. Having previously worked at Ubisoft and Electronic Arts, she was the producer of Assassin’s Creed. In essence, Jade Raymond is a great name in video games. From now on, she will run Google’s studio. A few days ago, when she announced that she had joined Google as Vice President, the video game world was surprised. For the moment, Google has not yet published the list of games that will be available on Stadia. But normally, Assassin’s Creed Odissey should be on board since it is with this game that Google has publicly tested its game streaming technology. For the moment, it is also unclear what Google’s business model will be with this new game streaming platform. In any case, Google is not alone on this field since Sony already offers the PlayStation Now platform. And Microsoft is developing xCloud, a dematerialized version of its Xbox console.